“The Seaboard Villages of Hilton, Balintore and Shandwick are celebrating netting grants of £43,000 to record their rich fishing and cultural heritage. The project will allow a vast wealth of material to be collected, archived and displayed for future generations as well as creating a special website so that the seaboard’s remarkable story can be made available world wide. Based at the Seaboard Memorial Hall the project involves recruiting a Research Assistant to help with gathering information, creating a website and assisting in the day to day running of the project. 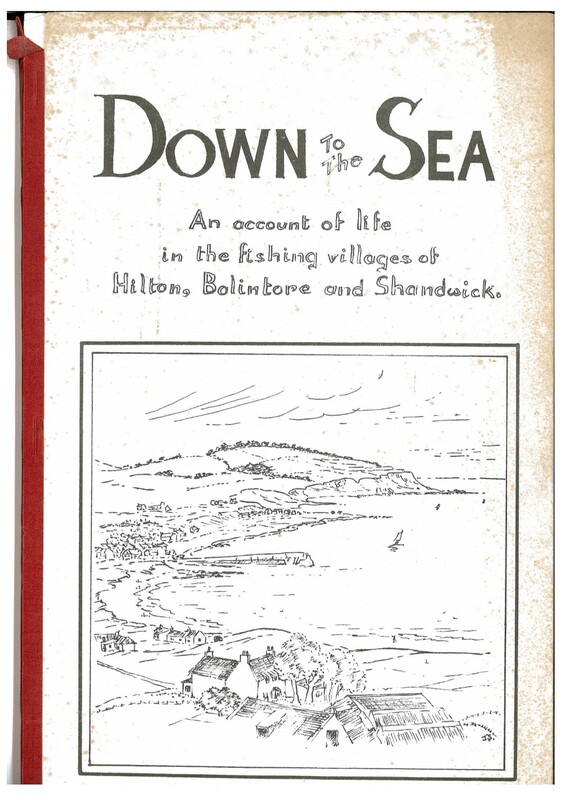 Workshops will be held in the villages to record for posterity the social history of topics such as fishing, day to day living, leisure and recreation, faith and local families. The project will be enhanced by giving people the opportunity to learn creel making, rope work, traditional cookery, story telling and folklore all culminating in a big celebratory Fisherfolk Festival. 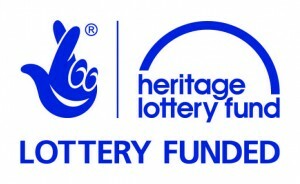 The project has been made possible thanks to an award of £31,700 from the Heritage Lottery fund and £11,600 from Talent Scotland. 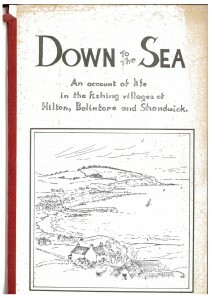 It was the local history book Down to the Sea written by Jessie MacDonald which provided inspiration for the project. 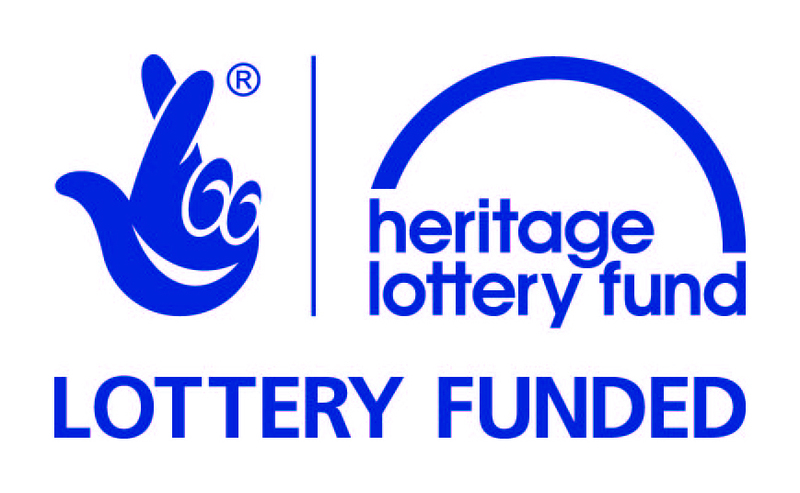 We would like to thank Heritage Lottery Fund and Scotgrad for making the Down to the Sea research project possible as well as members of the community for all of their help and support.